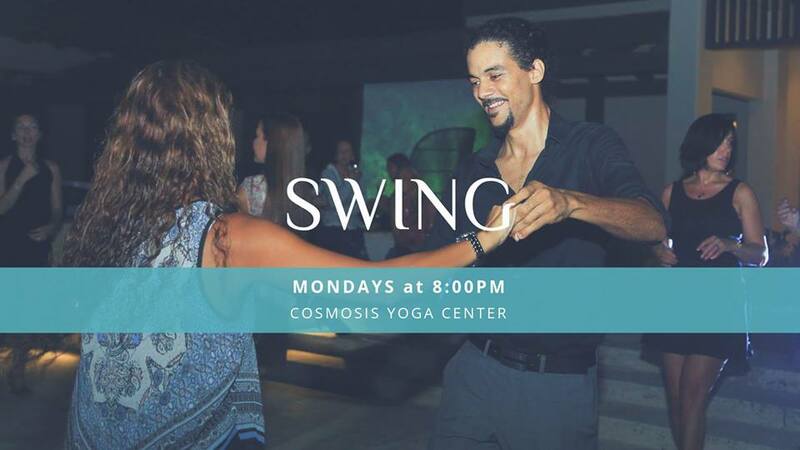 Join us every Monday night in January for our (All-Levels) Swing Class starting at 8:00pm. Learn how to connect and dance Swing with a partner. Sign up for our Monthly Courses or drop in on a class anytime. All levels are welcome! *Be sure to join us at our weekly social dance events to take all your new skills to the dance floor!